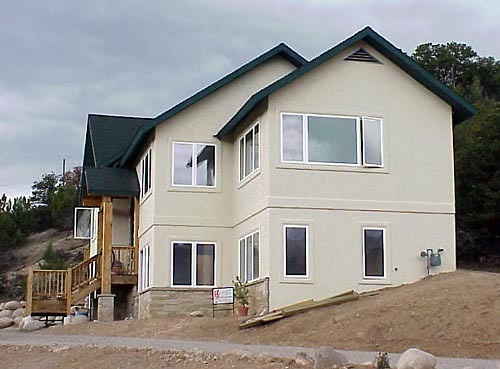 The Lorton residence is located in the Eby Creek Mesa subdivision north of Eagle, Colorado. This 3,800 s.f. home has 3 bedrooms with 3-1/2 baths.